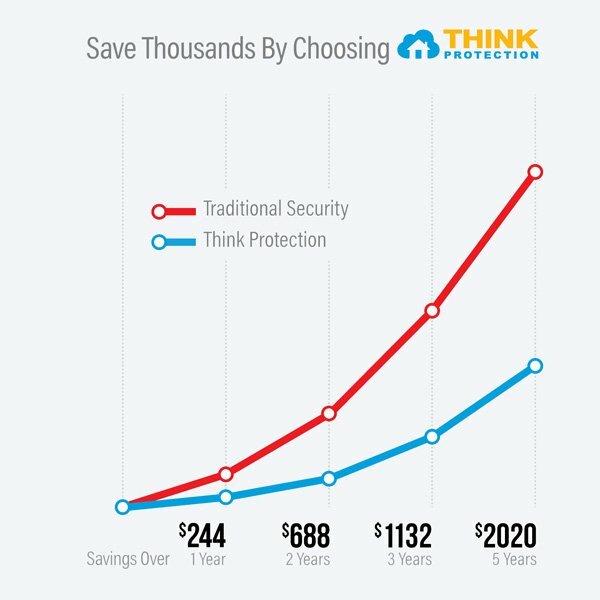 Learn about how you can save hundreds with a wireless Think Protection alarm system with our completely customized, no-obligation security quote. Think Protection is solely focused on protecting our customers with the best security in the industry. 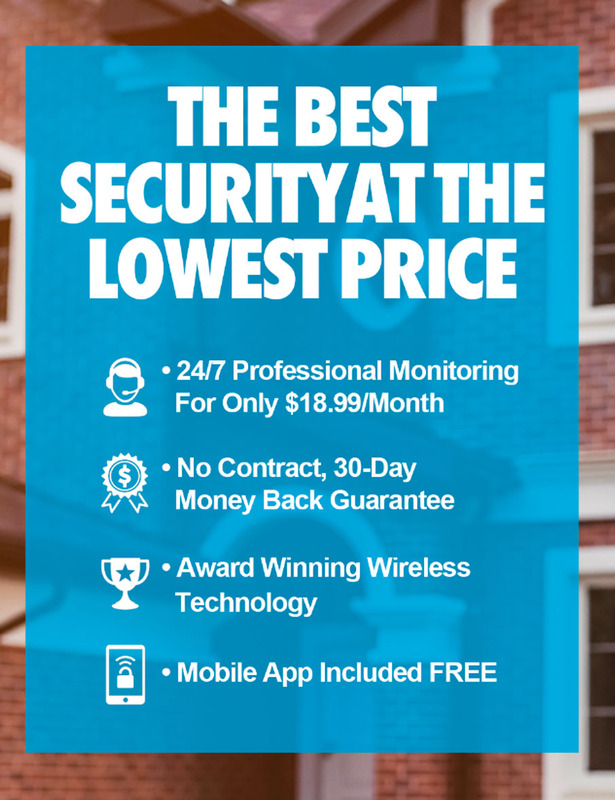 With a Think Protection alarm system you’ll save thousands of dollars and won’t be locked into a contract. And with Think Protection you’ll get a full risk free 30-day money back guarantee, 3-year warranty and our FREE mobile app. Join the tens of thousands of North Americans that have chosen Think Protection to protect their homes and families. Call us now to speak with a security professional & get your no-obligation quote! Our state of the art alarm system is expandable, allowing you to build a package that fits your needs. 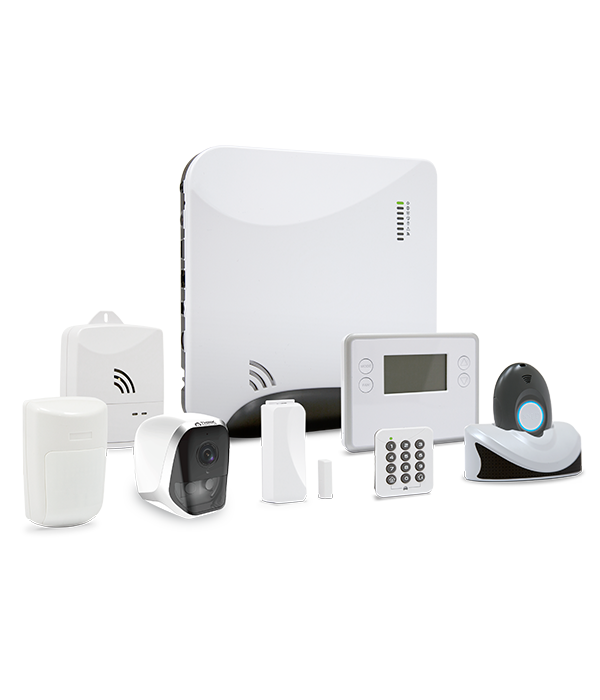 We offer a full range of products including wireless outdoor cameras, monitored smoke & CO detectors, glass break sensors & flood detectors. These revolutionary devices can be added at any time at the most competitive prices in the industry. Tamper-proof equipment means that even if a would-be burglar smashes the keypad, we still alert the police. And if the power ever fails, your alarm system won’t with a full 24 hours of backup battery power. Traditional alarm companies advertise with promises of free equipment valued at $1000 or alarms starting from only $99. Once you’re lured in, they trap you with a 3-year contract which over time can cost you thousands of dollars. 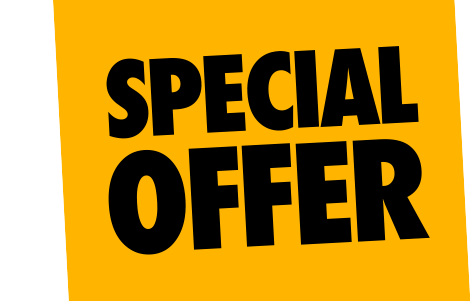 At Think Protection we have no hidden costs or long-term contracts At Think Protection, we pride ourselves on providing incredible security at the lowest price. We believe in passing savings to our customers, which is why professional monitoring starts at just $18.99/month. This furthers our commitment to always provide the best customer service in the industry. Total control from anywhere, arm and disarm your system, adjust lights, locks, thermostats and garage doors. You’ll always be on top of what’s going on with alerts sent directly to your smartphone. 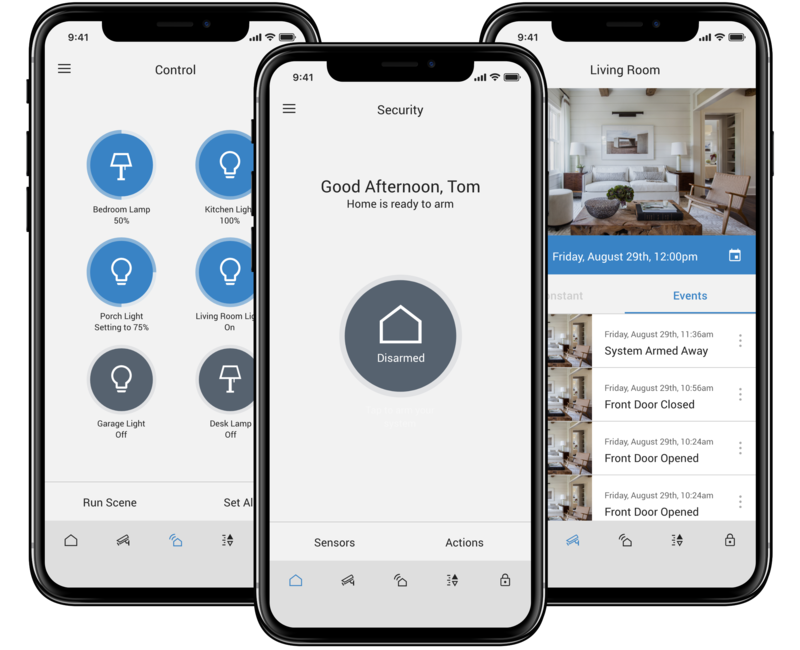 Doesn’t matter if you’re at home or on the go you can easily arm & disarm your home alarm system through our mobile app. Control lights, plugs, thermostats, locks & more with our Home Automation upgrade. Smartphone notifications inform you if the system was disarmed, sensors triggered or if batteries are low. Create and assign access codes in the mobile app. Set them to expire or have them work during hours you choose.